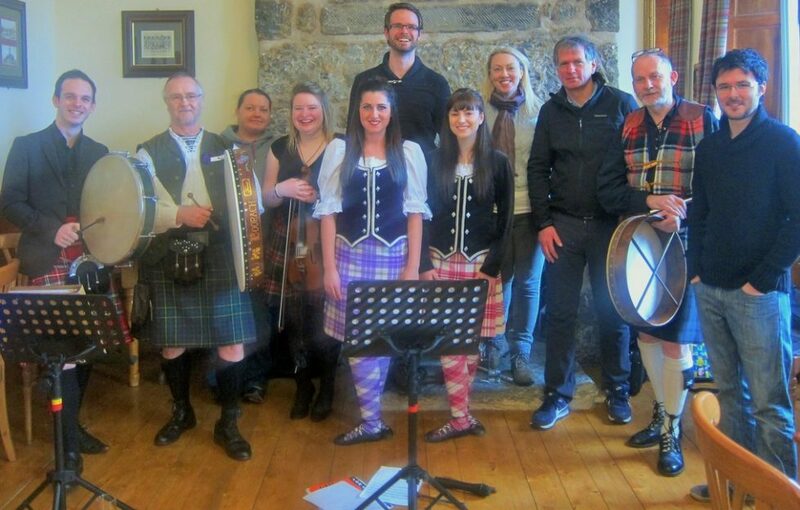 Six travel bloggers have joined forces to launch a year-round promotion of Scotland as a travel destination. The country’s first travel blogger collaboration, Scotlanders, is working with events and tourist destinations right across the country to create a wealth of digital content advertising the appeal of Scotland to holiday makers. 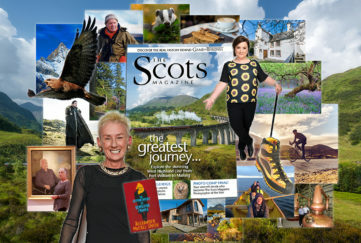 Individually the Scotlanders are extensively travelled, and each have established successful travel blogs, working on campaigns including The Commonwealth Games and The National Trust for Scotland. 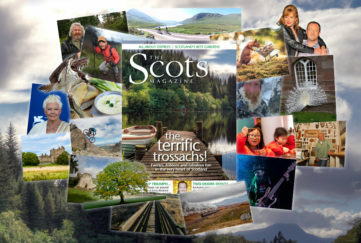 The bloggers are Douglas Baird (Baird Travels), Kay Gillespie (The Chaotic Scot), Kim Kjaerside (Kim Kjaerside Photography), Neil Robertson (Locomotion Scotland), Nicola Holland (FunkyEllas Travel) and Susanne Arbuckle (Adventures Around Scotland), and it was their shared passion for their country that led them to join forces to help others enjoy it, too. 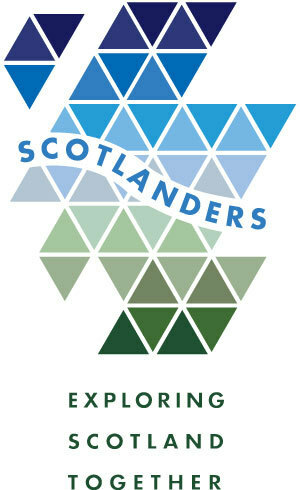 Their campaign motto “Exploring Scotland Together” represents the collaboration’s goal: working together to increase the impact and exposure of their content to better advertise Scotland as the ideal destination for everyone. Last month the group began their year-long project in Dundee, with each blogger picking a specific theme of the city to showcase: culture, design, food, the outdoors, family activities, and overall as a tourism/cruise ship destination. 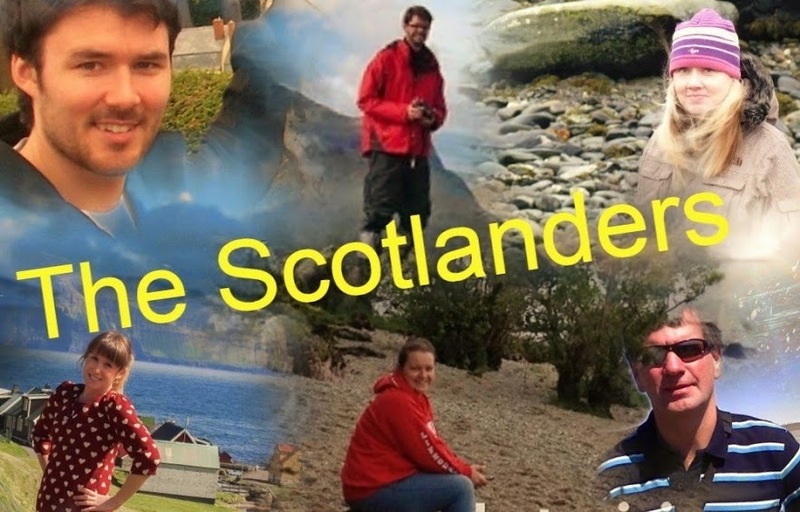 Douglas, Kay, Kim, Neil, Nicola and Susanne will individually promote Scotlanders’ digital content on their blogs and across nine social media channels to a combined following of over 30,000 people. 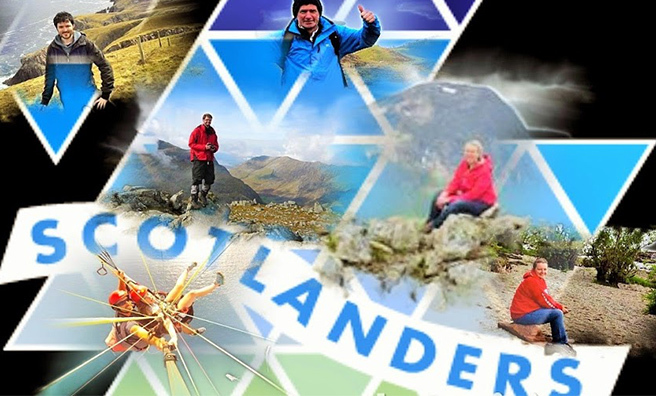 The Scotlanders hope to boost tourism and public awareness of all that Scotland has to offer. 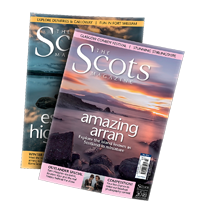 To hear more of the Scotlanders’ adventures, and to find out when the team will be coming to showcase an area near you, you can follow their Twitter page or check their website.